Every individual needs a hairstylist that truly understands how to make their look unique and outstanding. 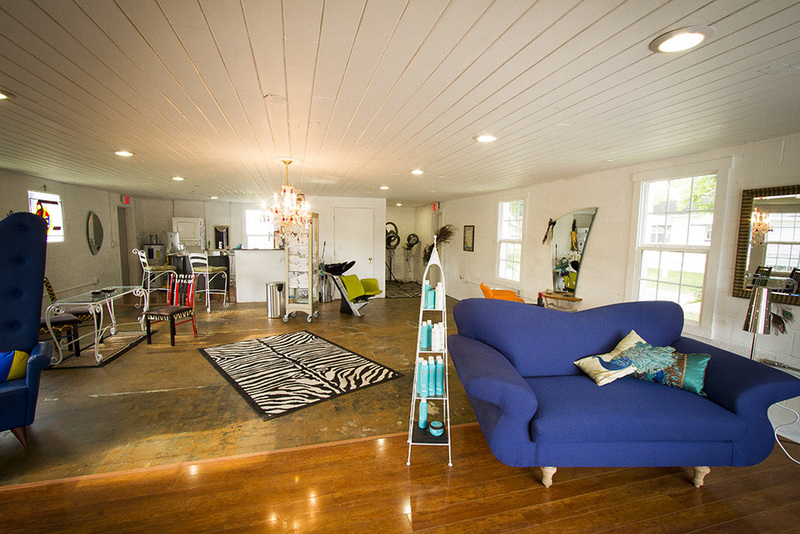 Shaggy Shêk brings the art of exceptional hairstyling to West Orange. Our attention to detail and obsession with finding the right aesthetic for you are our hallmarks. We want you to love our work and leave our salon feeling absolutely amazing. Shaggy Shêk Salon was established by Wendy Cooper Ellerbe in 1999. Wendy's unique smile welcomes you. With many years of experience you will feel at home in her One chair Salon. Wendy's many accomplishments include: American Board Certified Hair colorist as well as Educator in the beauty industry. Shaggy Shêk is obsessed with the detail and technique required to reveal the best hair style for you. Styles change but feeling great and looking fantastic never fall out of fashion. When you look your best you know it! Shaggy Shêk Studio offers a full range of hair services to complete your perfect look. We're happy to create a totally custom look based on your unique features and desires. 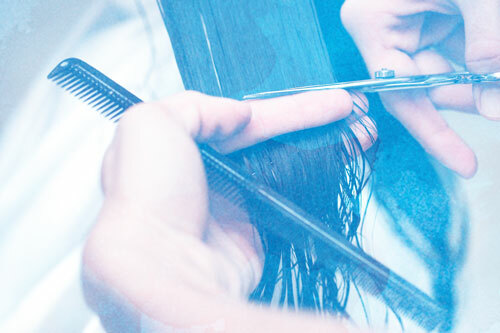 Our services include cuts of all types, hair styling, expert color, perm waves and keratin treatments. Of course, consultations are always free! The finest hair care products and expert advise on how to fit them into your lifestyle, exclusively from Shaggy Shêk Studio. You can buy beauty products from many sources in the Ocoee, FL area but many are guaranteed only when bought from a licensed professional. The staff at Shaggy Shêk Studio Salon has been expertly trained to help you select the best products for your lifestyle. Thank you for supporting us by purchasing professional products only from Shaggy She'k Studio Salon.